Beautiful lakeside Zell has a railway station very near to the lifts, and fast trains from Innsbruck and Salzburg get here in under two hours - for the slower service you usually need to change at Wörgl. With the eponymous glacier above nearby Kaprun on the same circuit, snow is pretty much guaranteed - although the runs above Zell itself are low and need good conditions to live up to the reputation that this resort enjoys. It isn't really a great resort for experts or beginners, and is probably better suited for a day trip or weekend break than an extended vacation for dedicated skiers or boarders. However walking around the rustic town centre, looking out over the lakeside scenery, enjoying the nightlife or participating in a wide variety of winter sports is what makes this one of the great Austrian winter resorts (and it enjoys an equally favourable reputation for its summer activities). 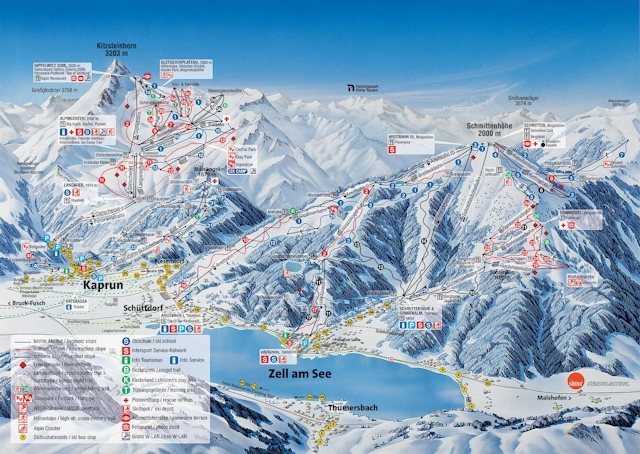 Did you ski Zell am See/Kaprun or snowboard in Zell am See/Kaprun? What did you think? 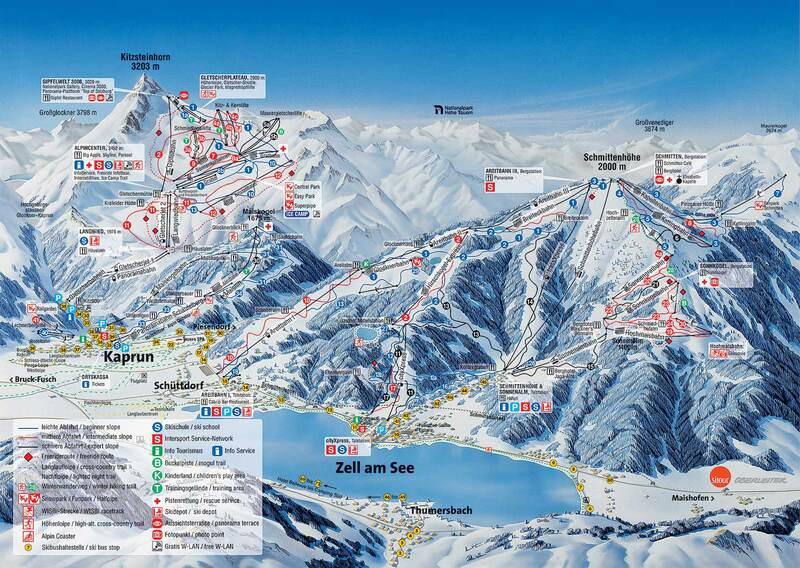 Have you taken the train to Zell am See/Kaprun? 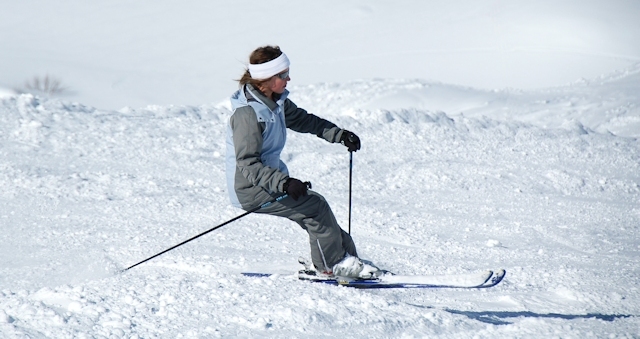 Do you have any tips on accommodation in Zell am See/Kaprun or the apres ski? Is there anywhere else you have taken the train to ski? if so, please contact us and share you experiences using the contact link at the foot of the page.